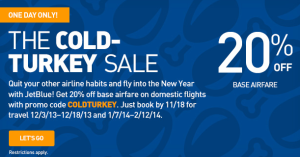 Jet Blue is having a “Cold Turkey” sale with 20% off base airfare today only — Monday, November 18, 2013. 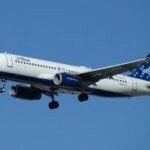 Quit your other airline habits and fly into the New Year with JetBlue! 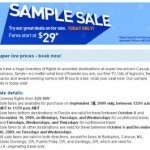 Get 20% off base airfare on domestic flights. Just book by 11/18 for travel 12/3-12/18, and 1/7-2/12. 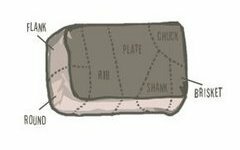 Use coupon code: COLDTURKEY for travel Tuesday, December 3 – Monday, December 18, or after the holidays for Tuesday, January 7 – Wednesday, February 12, 2014. Sweet deal! 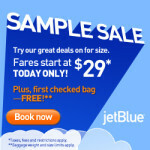 JetBlue $29 Flights Sample Sale: Today Only! JetBlue Sample Sale $29 Flights: Today Only!